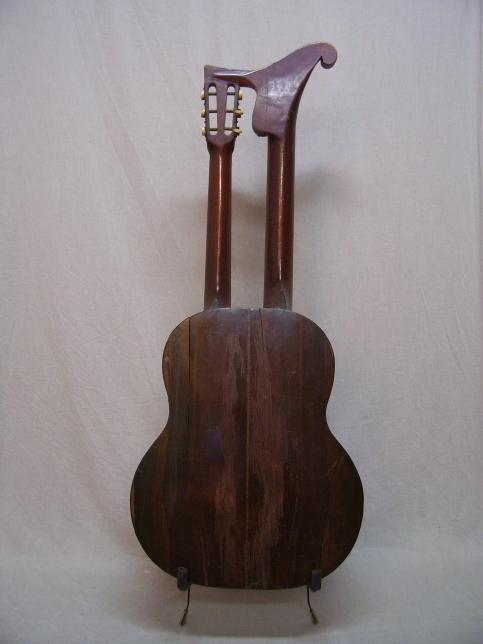 The instrument has a Spruce top, Rosewood back and sides, and a Mahogany neck. 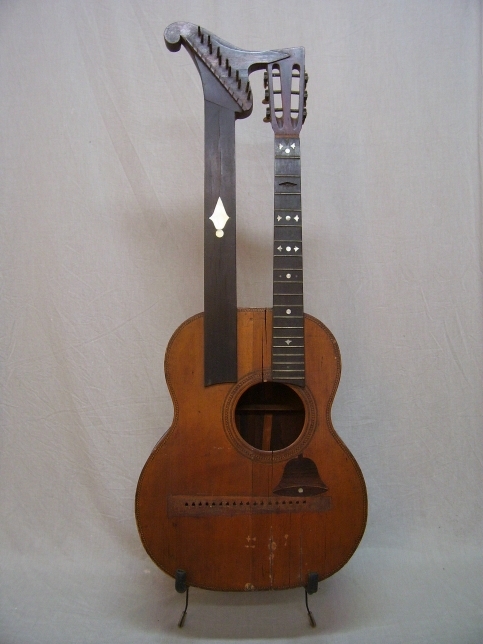 The harp neck carries 12 strings. No in-depth research has yet been conducted on Tabbert. He is listed in the Cleveland city directories, but never with an occupation related to music or instrument construction.